Sharon Begley in STAT on what you should know before you send your spit to 23andMe. 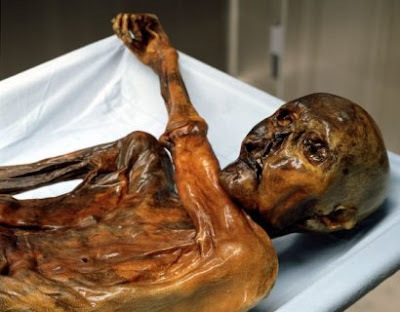 Rod Norland in the New York Times on the very, very, cold case of Ötzi the iceman. A heartening series of articles written by young South Africans who were champions of boycotting, divesting and sanctioning Israel and their thoughts after travelling to Israel and the occupied territories see things for themselves. Today's Funny Friday....it's funny all right, and yet at the same time, not so much. Yesterday saw the release of the Canadian Obesity Network's Report Card On Access To Obesity Treatment for Adults which grades the availability of obesity treatment options in Canada. 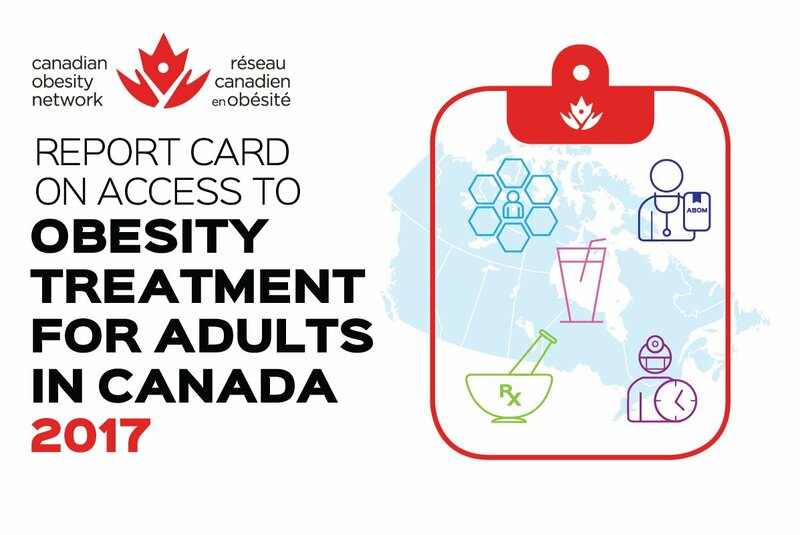 While you're welcome to peek at the report, its bottom line is that despite obesity's growth and prevalence, whether it's behavioural programs (and full disclosure, I run one), medications, or surgery, virtually nothing is covered aside from surgery, and among the report's findings, not a single provincial drug benefit plan covers the cost of pharmacotherapy for obesity, nor do any of the Federal Public Drug Benefit Programs. "should be diagnosed by a qualified health professional using clinical tests and measures that assess health, not size"
"obesity is a leading cause of type 2 diabetes, high blood pressure, heart disease, stroke, arthritis, cancer and other health problems. It also affects peoples’ social and economic well-being due to the pervasive social stigma around it. Weight bias can increase morbidity and mortality, and is associated with significant employment, healthcare and education inequities." "Obesity, to be blunt, is very largely a lifestyle issue", he said. "So, at some point people have to take some responsibility for their own management, and obesity is one of those areas around which, with some initial medical advice and guidance, people do have the opportunity, largely, to manage it on their own." Now rather than expound on how the provision of health care should not be blame based, or discuss the fact that only ignorance and weight bias leads a person to cite personal responsibility as obesity's answer while simultaneously discussing the appropriateness of medical attention and treatment for a myriad of other chronic non-communicable diseases (diabetes, heart disease, arthritis, many cancers, mood disorders, and many more) which are all also preventable and/or treatable by way of lifestyle, I want to bring your attention to a new study that just came out in JAMA that explored the use of cholesterol lowering medications in patients who had just suffered a heart attack. You'd imagine that someone who had just survived a heart attack would be an incredibly motivated patient - one that would likely take on behaviour changes to try to prevent a recurrence. Now this study didn't look at the far more difficult behaviour changes involving dietary overhauls and the adoption of regular exercise that would be required in the management of obesity, this study looked at whether or not post-heart attack patients took their daily recommended cholesterol lowering medication - a behaviour that no one could argue requires much effort. Cholesterol lowering medications are recommended post-heart attack because people who have had heart attacks are at much higher risks of more heart attacks and these medications have been shown to reduce those risks. Before getting into this study, I should point out that a prior study had found that less than 30% of Medicare beneficiaries 65 to 74 years of age who were hospitalized for heart attacks filled their prescription for statins within 90 days of discharge. That means that the vast majority of patients who'd had heart attacks didn't even bother to try to take on the behaviour change of filling the prescription for, let alone taking, a medication shown to reduce their risk of having another. This study wanted to explore the rest - the minority of post-heart attack patients who did fill their prescriptions for cholesterol lowering medications, and it followed nearly 60,000 patients hospitalized for a heart attack who filled their prescription for a high dose of cholesterol lowering medication within 30 days of discharge and then tracked the medication's continued usage. 6 months later 32% had stopped taking it with high adherence. 2 years later and 60% weren't taking it as directed, and 20% had stopped taking it altogether. Pulling the two studies together (which while not statistically fair is something I'm going to do to make a point anyways) suggests that of those patients on Medicare between the ages of 65 and 74 who had a heart attack, 2 years later only 8% were actually following through on the recommended behaviour change of taking a daily high dose statin. I bring this up because it demonstrates that behaviour changes, even those that as effortless as taking a daily medications, are challenging to sustain. Regardless of just how tone deaf it is in the face of decades of global increases in weight, to suggest the useless truism of "eat less move more" as a practical approach to the millions of Canadians whose weights are affecting their health or quality of life, the fact is that sustained changes in behaviour challenge each and every one of us regardless of how beneficial those changes might be. Change being difficult is part of the human condition, and the provision of health care should not be dependent on a person's success therein. Denying that only when it comes to obesity? Well that's just ignorance, or bias, or both. Will Candy With 30% Less Sugar Just Make Matters Worse? 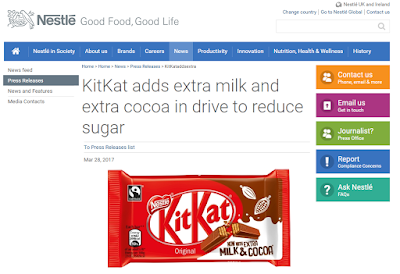 A few weeks ago I blogged about the new lower in sugar Kit Kat bar that contains 4 fewer calories than the old bar (with 0.7g less sugar). The front of its package doesn't shout out about lower sugars though, instead it hypes "extra milk and cocoa". It was the first example I'd seen of the inevitable future of ultra-processed treats that are being designed and launched under the banner of sugar as our global, singular, dietary boogeyman. While there's little doubt we over consume sugar, and that sugar is one of the primary drivers of hyper-palatability and obesity, if the marketplace sees an influx of "now with 30% less sugar" ultra-processed foods, I'm not sure they won't make matters worse. And that's precisely the sort of thing we're going to see as evidenced by this new line of Nestlé candy which according to this news story, will be sold alongside the original candy "with a 30% less sugar banner on the packaging"
Sounds an awful lot like the early 1990s when we saw the launch of "Fat-Free" Snackwell cookies (and more of course). Will the "Now With 30% Less Sugar" banner lead people to buy candy more often? To eat candy more frequently? To eat more candy at each sitting? To grudgingly give in to their naggy kids and pack it in their lunches because it's less bad? Or will it lead to an overall reduction in free sugars and calories consumed? For the majority of folks, my money's on all of the former, and none of the latter. Debbie Weingarten in Longreads explains the relationship between the currency of cars and how to leave a husband. Heather Kirk Lanier in Vela on how superbabies don't cry. Charles Rusnell and Jennie Russell in CBC News highlight a government funded Vitamin D supplement scheme. And I have to say, I'm right there with today's Funny Friday's Buddy. For Beginners, Maybe Cooking Shouldn't Be "Healthy"
Having worked with literally thousands of patients on improving the quality of their diets I can tell you that the most common barrier I hear to their adoption of more regular home cooked meals is a real or perceived lack of skill or talent at it. Sometimes their beliefs stem from personal experiences and experiments. Other times they come from one or more family members who have complained about a particular dish (rather than be thankful that someone took the time to cook for them). I can also tell you that many of the folks who don't cook regularly believe that if they were to start doing so, they'd need to be cooking "healthy" foods. Why sure, cooking especially healthy meals is a nice aspiration, but if you're a beginner in the kitchen, why not instead focus on cooking meals that while perhaps not incredibly healthy, are meals that you're confident that you or your family will enjoy? The goal really is to gain comfort in the kitchen and/or to gain the trust of your family members that you can cook yummy things. So if you're a beginner in the kitchen, maybe cutting your cooking teeth on less healthy meals will encourage you to gain the skills and comfort you'll need to slowly improve your repertoire, and in so doing make the kitchen a room in which you actually enjoy spending time. 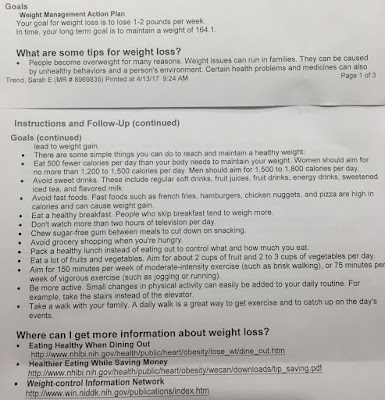 Today's guest post comes from long-time reader Sarah Trend who shared with me the handout she received on leaving her most recent endocrinology appointment. She also provided me with her thoughts and kindly agreed to let me share them with you. All this to say, if you're an MD the only thing your patient's weight tells you is the gravitational pull of the earth on them at a given moment in time. It tells you nothing about the presence or absence of health, nor does it tell you anything about their lifestyles. And if you're planning on providing lifestyle related advice, best you explore your patients' actual lifestyles first - regardless of their weights. Plenty of people with higher weights have incredibly healthful lifestyles, and many people with lower weights live awfully unhealthy lives. I went to the endocrinologist this morning. The PA had me step on the scale and she recorded my weight. There was no discussion whatsoever with her or with the doctor about my weight. Imagine my surprise when I reviewed the "follow up" instructions - photo attached. For the record, I weigh about 5 lb more than their "long term goal weight". I am 5'8". Had there been any discussion whatsoever, the doctor would have learned that the "weight loss tips" are not of much value to me: I only drink water. I do not eat fast food. I eat breakfast (hard-boiled egg and some fruit) every morning. I watch, at most, one 30-minute TV show a day. My husband does all grocery shopping. We cook >95% of our meals at home (from scratch, not boxes) and I take leftovers for lunch every day. 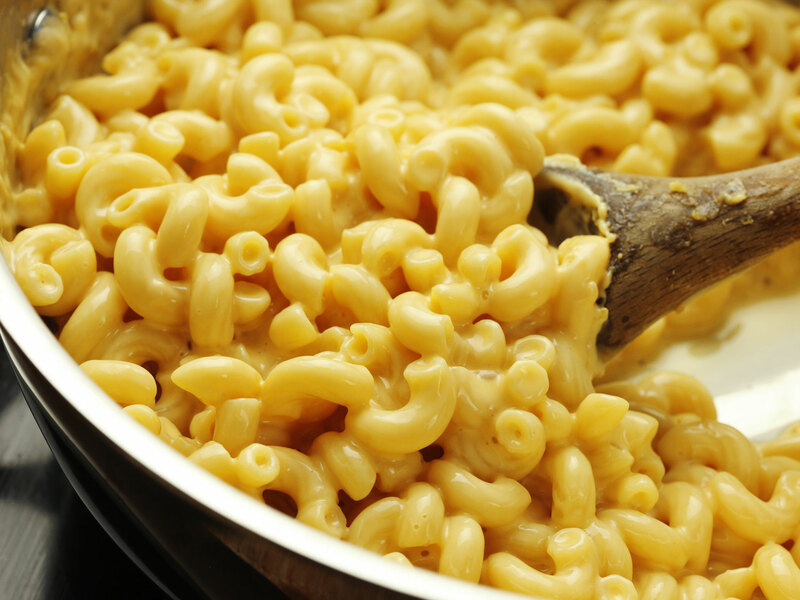 Many of these meals are vegetarian. I get 4-5 hours of vigorous exercise every week - in fact, before my appointment I ran 3.25 miles at a pace of 9:22/mile. I only take the stairs at work. I get >10K steps each day. Also, my blood pressure, as taken by his PA in the appointment, is 91/56. 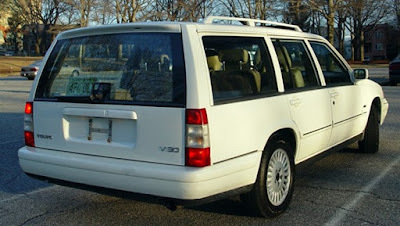 So yes, I would really like to lose 10-15 vanity pounds, but that is all they are - vanity pounds. And yes, my weight is a few pounds above a BMI of 25. Had he had a conversation with me, he would have learned that I worked 61 straight 12-16 hour days at the start of this year. Some days, yeah, I grabbed a bag of peanut M&Ms or skittles from the snack cupboard in the office. Because I'm a human. And also - my period is due, so I'm up about 3 pounds of water weight from that. I am so angry. Is this what passes for medical advice now? Meaningless random comments about weight loss with no conversation about health? 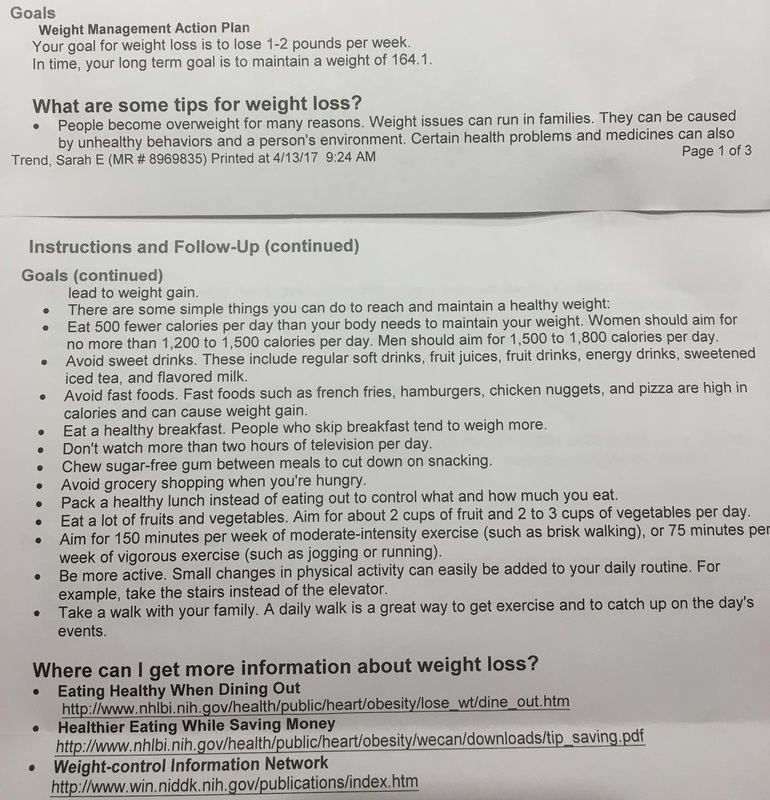 I am appalled that an endocrinologist (who presumably sees patients with a variety of weight issues) thinks this is appropriate. Thought you might like to see it. 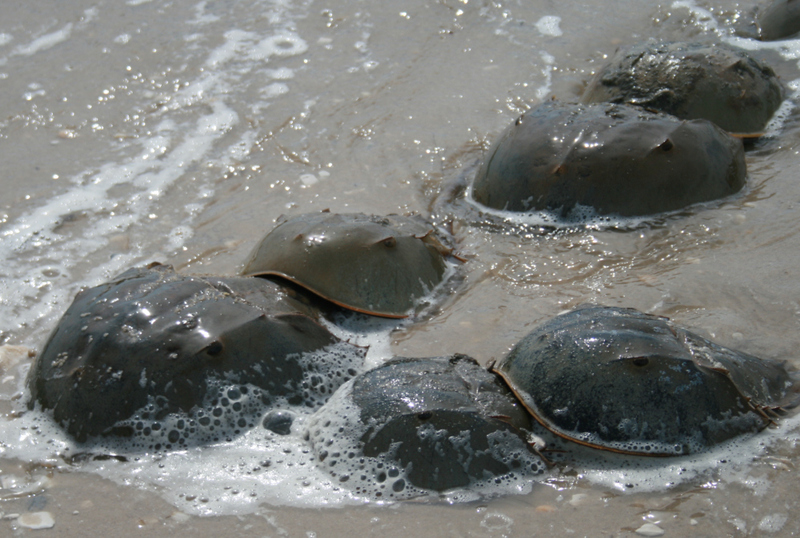 Caren Chesler in Popular Mechanics on the irreplacable medical marvel that is horseshoe crab blood. Natalie Wolchover in Wired on the retired German statistician who solved one of mathematics most elusive proofs. Darryl Green (as told to Katherine Laidlaw) in Toronto Life details his journey from successful ER physician to a fentanyl addiction. I can't imagine you didn't catch Sean Spicer's recent press conference. If it weren't so horrifying, it'd fit perfectly in HBO's apparently prescient presidential comedy Veep as is evidenced by today's Funny Friday. And here I thought I could no longer be shocked by the gratuitous use of junk food to reward, entertain, or pacify kids. Thanks to a friend who'd rather remain anonymous, I learned that her son's Grade 1 class was given Fun Dip to eat and write about in an exercise on adjectives. Little did they realize they were also being taught about marketing, and about how giving kids junk food has become so normalized, that their teacher didn't see anything wrong with this lesson. 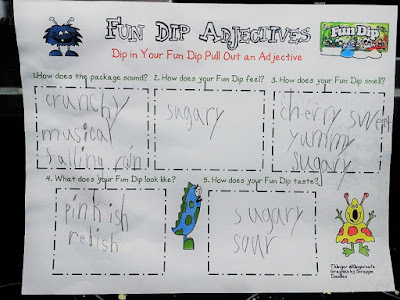 That the use of candy as a teaching tool didn't give this particular Grade 1 teacher enough pause to not follow through speaks not to her skills as a teacher, but rather to just how pervasive this sort of practice has become. People don't question normal behaviour, but just because something's been normalized, does not make it wise. 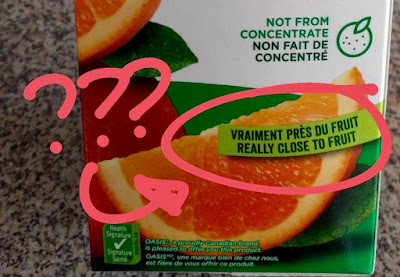 No, Juice Is Not, "Really Close To Fruit"
Nor was I surprised by this new product that I spotted at my local convenience store. 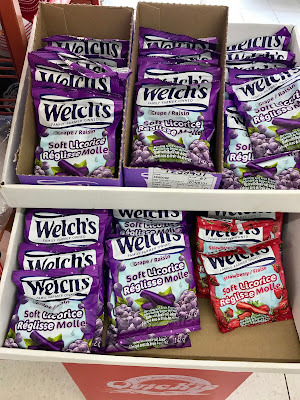 It's candy gussied up by Welch's to infer that it's fruit. With pictures of grapes across the front, it reports it's "Family Farmer Owned", that it's "Grape", that it's "bursting with fruit flavour", and "made with real fruit juice". They're 50% sugar by weight. While I doubt there'll be parents out there who confuse these with actual grapes, I bet the majority will think they're a "better for you" product than Twizzler's Nibs. 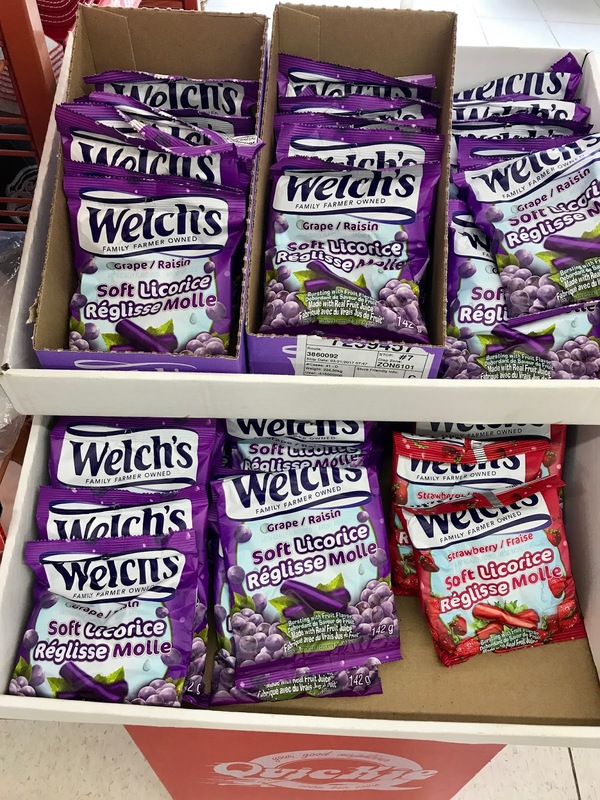 Yet if you compared the two you'd discover they're pretty much the same, with the Welch's candy actually containing 2.5% more sugar gram for gram than the Nibs. But at least they're calling them licorice and not "fruit chews" or something of that sort. Until juice is explicitly removed from national dietary guidelines as being a fruit equivalent we'll continue to see this sort of health-washing. Oh, and coming down the pipes perhaps to a McDonald's near you? Minute Maid Slushies - which apparently were debuted at a McDonald's funded children's festival. 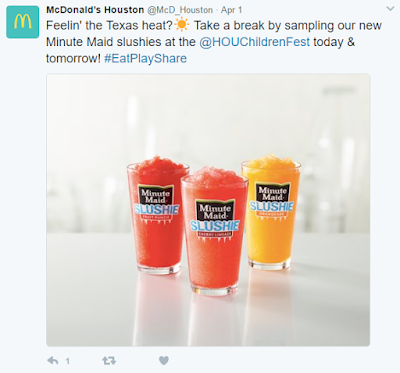 No word yet on how much sugar these new faux-healthy Slushies are packing. Reid Forgrave with his debut article in GQ, and it's a doozy - the concussion diaries. Matthew Sitman in Dissent on leaving conservatism behind. Maureen Dowd in Vanity Fair on Elon Musk's billion-dollar crusade to pre-empt the AI apocalypse. Ah to be one of these Funny Friday cats. Looks like they've got a pretty decent setup. One of the things that proponents of low-carb high-fat diets rage against, and probably rightly so, is how the overly simplistic demonization of dietary fats led to the rise of an ultra-processed market place of low-fat (but often high sugar) packaged foods. And yet many of those same folks spend much of their time beating another overly simplistic drum these days - sugar. While there's no argument from me that society's excessive consumption of sugar is a large raindrop in our flood of calories and chronic non-communicable diseases, if it becomes a singular focus, we may wind up with products like this new Kit Kat bar. Nestlé is promoting their new bar on the basis of its reduced sugar content, and its packaging also infers it's "healthier" than before with it's large shout out to having "extra milk and cocoa". As to the bar itself? 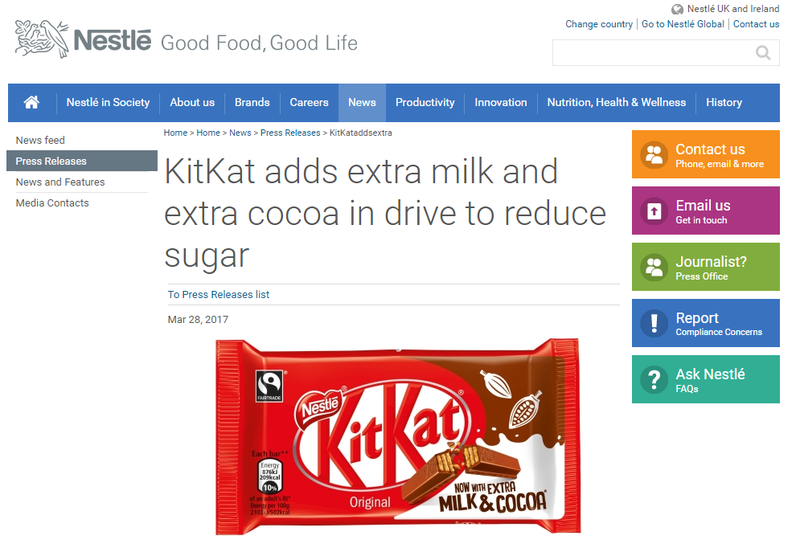 It contains 4 fewer calories than the Kit Kat bar it's replacing along with 0.7g less sugar. 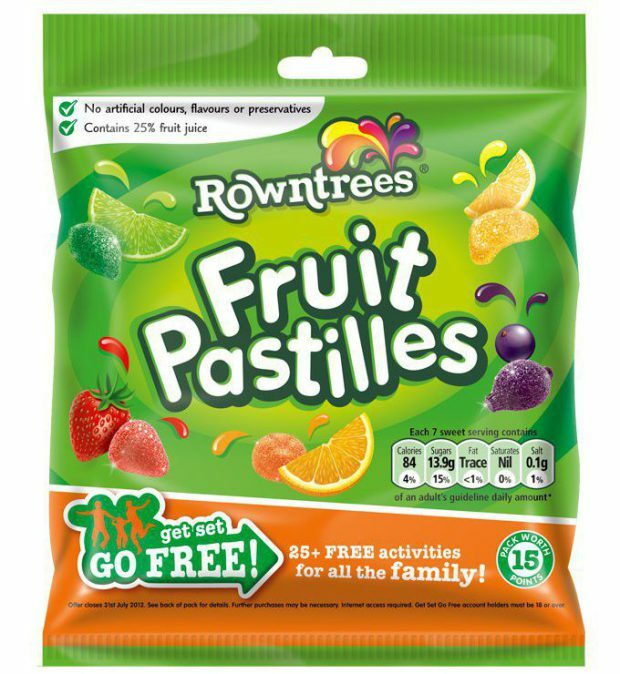 At the end of the day there's a world of difference between "inconsequentially less awful" and "healthier", but that's a distinction that will likely be lost as new lines of ultra-processed foods are launched under the banner of lower sugars. Clean Your Plate Club - The Board Game?! Yep, eat everything your parents put on it and you get to the final, covered, space - dessert. The plate has won a 2016 National Parenting Product Award, a 2016 Family Choice Award, and was featured by the National Parenting Product Awards. Yet according to research on feeding kids, pressuring kids to eat "healthy foods" along with using food as a reward are linked with dis-inhibited children's eating patterns. Having 3 kids, all of who went through their picky eater stages, I know what it feels like when they don't eat. But rather than pressure them, trick them, coerce them (with the promise of dessert if they eat their dinners), or encourage them to ignore whether or not they're full by having required portion sizing, we kept offering them healthy choices, encouraged just "one bite to be polite", allowed fruits and vegetables to their hearts' contents after any meal, involved them in both menu planning and cooking, and didn't ever link dessert with how much or what they ate for dinner (and yes, we have dessert at least once weekly and usually more). 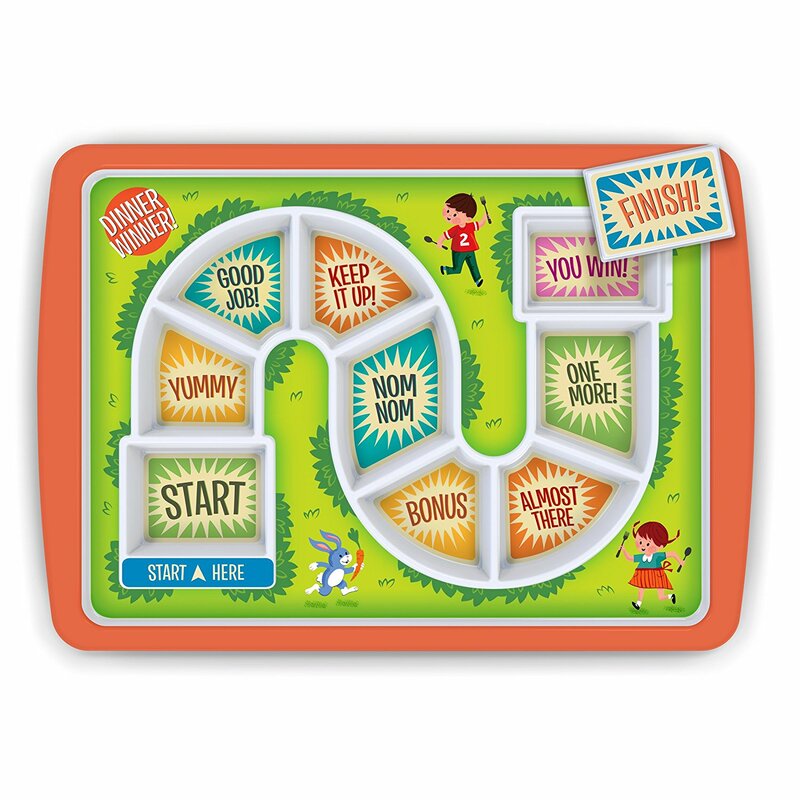 And while your mileage may vary with the strategies we employed, if your kids are turning their noses up at what you're serving them, the gamification of the clean your plate club strikes me as something that could generate some unhealthy, unintended, consequences. Caroline Winter in Bloomberg with an engaging longread about how Scott Adams (Dilbert) became captivated by Donald Trump. Sam Riches in Longreads tells the story of Heady Topper - the best beer I've ever had. My friend and colleague Arya Sharma, writing with Denise L. Campbell-Scherer, with an editorial in Obesity on why we need to stop using BMI as the means to define obesity.